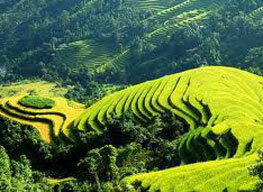 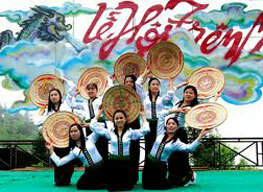 Description: Highlights of Sapa brings most of Sapa’s natural wanders to your holidays. 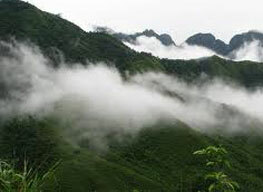 You will enjoy much the natural beauty and magnificent landscapes while paying visit to Sapa’s most beautiful wonders, meeting tribal peoples, witnessing unique ways of life. 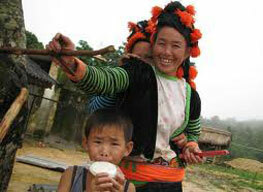 After Breakfast your guide will show you around for a brief introduction of this charming town. 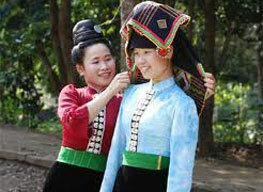 At the market, ethnic minority people of different groups wearing their traditional costumes made by themselves comes every day selling local products includes vegetable, bamboo shoot, mushroom, medicinal herbs and souvenirs…there are chances for making acquaintance and taking photos. 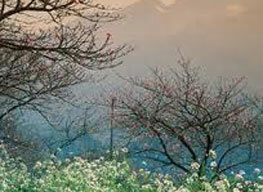 • Return overnight train basing on first class 4 beds or 2 beds cabin with air-con as you choose. 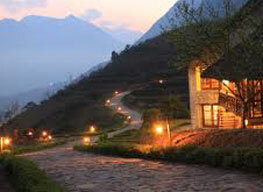 • Accommodation: 2 nights double or twin shared hotel room in Sapa as one of above class you choose.